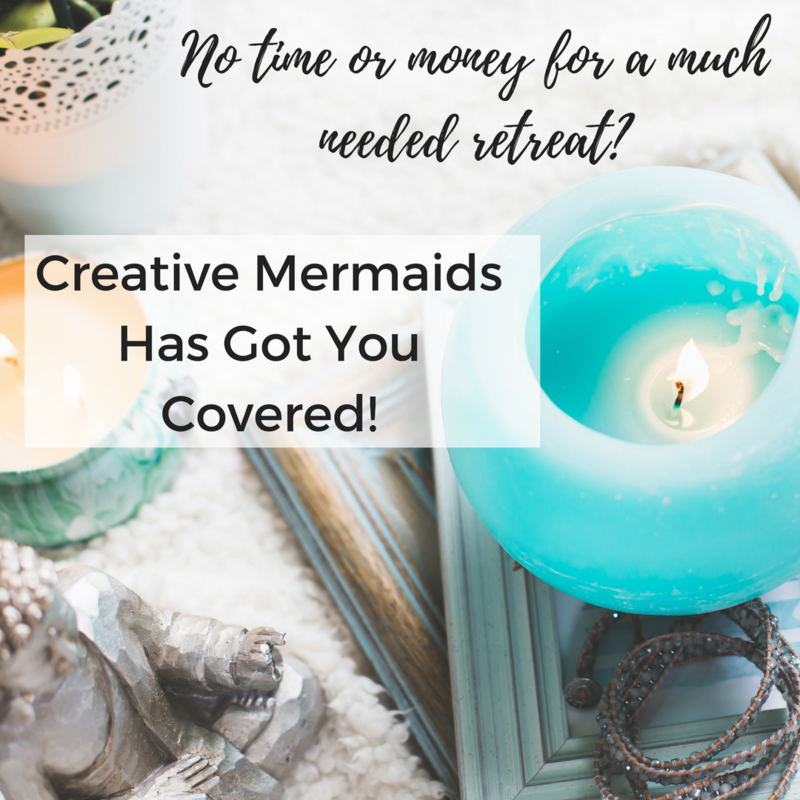 Get The Creative & Vibrant Living Virtual Retreat For Free! 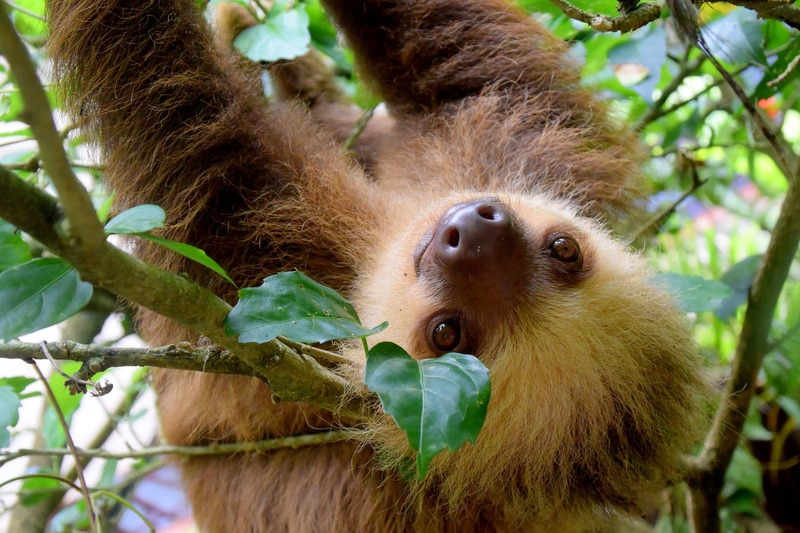 What do Free Virtual Retreats, Biz Building & Sloths Have In Common? Besides, that is, being listed among my favorite things? They all play a part in allowing me to grow my biz while giving back and helping others light up their worlds and live life on their own terms. Recently I joined Doterra as a health advocate because my mentor and biz coach offered me full scholarship to her program for joining her newbie team. At no point in my life did I ever want to join a MLM. But after listening to Elaine Bower talk about her Doterra biz in Gabby Bernstein’s Spirit Junkie masterclass and reading Kate Northrup’s “Money, A Love Story” I was softened to the idea. And truthfully the offer was amazing. For my 125 PV order (or about 130 to 150 Euro) I got access to her coaching, which I had pain over 1000 a month for. How could I freaking not???? As I joined Vicki and the Kinship I was not hit with anything I expected from a MLM. There was no pressure tactics to make my team grow. I never felt pressure of any kind. Just 100% support and guidance. I reached out and I got support. If I did not reach out I got a once a week check in and the rest of the time she let me be. And I realized I could do the exact same thing. I could offer my creative coaching for those who wanted creative and financial freedom but could not afford the 499 a month to those who did the 125 PV order each month. Or for those who wanted to join and build the Doterra biz they could still get my Voxer support and help in building the biz. As hands on or off as they liked it! And that brings me to what those 3 things have in common. And if you join as a health advocate as my downline I also offer the retreat to you as an incentive to offer to your people as well! So that is the free virtual retreat thread! The Biz Building comes through the Kinship! The Kinship offers monthly group trainings that teach you how to grow your business, either alongside your existing one or taking Doterra as a solo gig. Content is based on a fusion of business energetics, Soul-alignment, wealth consciousness and practical strategy. Your leadership presence is highly valued and because Vicki (my upline) sees you and your Soul’s potential, she’ll be encouraging you to be an active participant/facilitator/teacher for our kinfolk and supporting you in bringing all of your gifts to the table in any way that excites and empowers you. This is a community that helps build each other up and not tear each other down. AND you get your oils with it! So many wins!!!! What does any of this have to do with a sloth? My spirit animal is a sloth. Adorable, cuddly, but often slow in initiating things. I like to know my facts before I commit. And I tend to do a lot of thinking and eating before I do so. But when I do I am all in. This also means that unlike a lot of other people’s approaches to MLMs, I do not mind the slow burners! Toe dippers welcome! No pressure! Just support. We go deep to get past your blocks. It’s self development wrapped up in a biz. And that’s why I love it and converted “No way no how” to MLMs to YES! Kinship, soul alignment within your biz and sloths for the giant win!